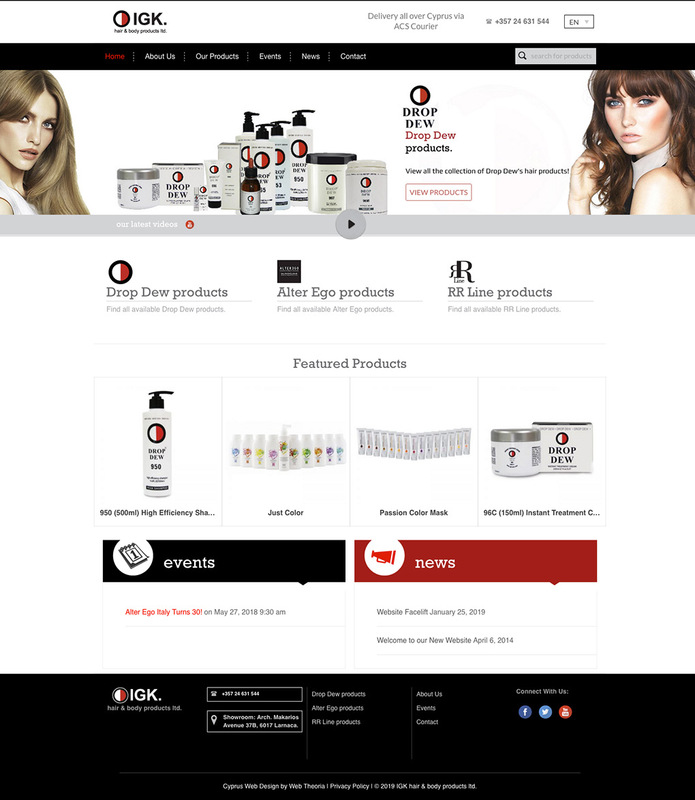 IGK hair & body products ltd is a very well known brand name within the fashion & styling community of the island. When asked to step in and design a brand new website for them we knew we were in for a challenge. Through hard work and determination as well as extreme collaboration with our valued friends at IGK, we pull it off! The website speaks for itself. Thank you IGK for your cooperation and trust.